Kalogerakis Company brings all the wealth of cheese products on your table. Having as a non-negotiable commitment the safety of consumers, we ensure that we produce products of excellent quality and taste. Our people collect the freshest sheep/goat milk daily with the aid of more than 550 cooperating farmers from all over the Cretan countryside. We use solely raw materials from the rich Cretan land and we produce and pack our products on our island. That’s why the red label “Crete land of values” is on the package of our products. Being committed to tradition and always keeping our employees well-qualified, we follow specific production methods which fulfill our high quality standards. Our products go through constant monitoring and their production process is certified according to several quality assurance systems such as those of HACCP, ISO 22000:2005 and the IFS standard (International Food Safety). The support of our external consultants, partners and accredited laboratories is also important to us. In this way, we keep up with the modern nutritional requirements of the Greek family. 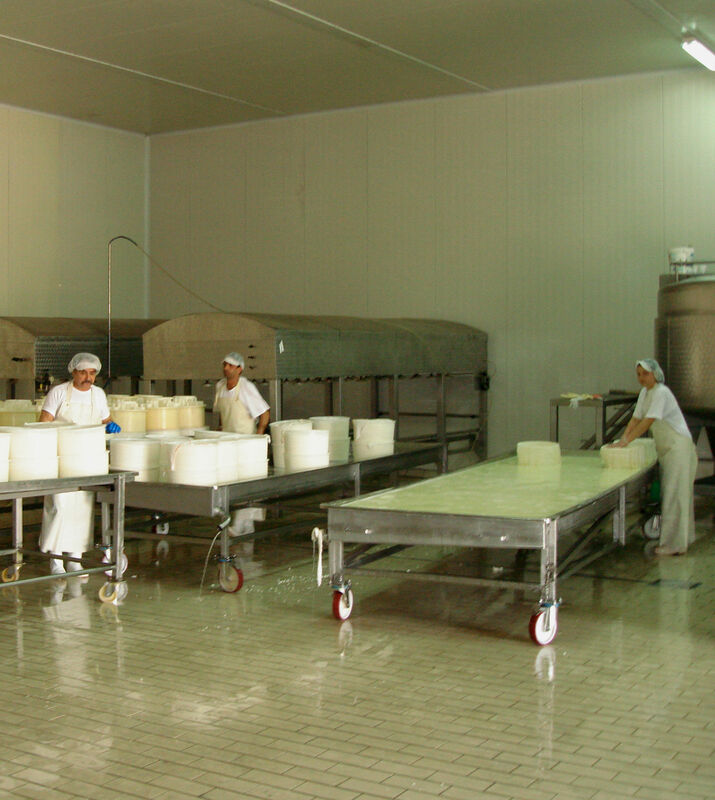 For the most popular cheese, Graviera Cheese, we have also received an AGROCERT certification for the production of a product of Protected Destination of Origin (PDO).